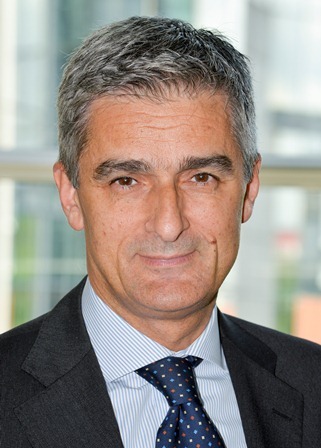 Giovanni Buttarelli is the European Data Protection Supervisor. He was appointed by a joint decision of the European Parliament and the Council on 4 December 2014 for a term of five years. From January 2004 to December 2009, he served as Assistant Supervisor. Before joining the EDPS, he was Secretary General at the Italian Data Protection Authority from 1997-2009. As a Cassation judge in the Italian judiciary, he has long been involved in many initiatives and committees on data protection and related issues at international level.